Join Recreation for a night of pumpkin decorating!! The event will run on Wednesday, October 30, 5-8pm, at the Recreation center. 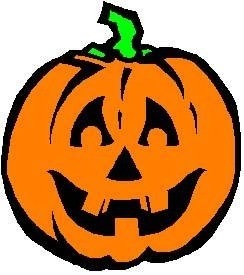 We will have a limited supply of pumpkins, but you are welcome to bring your own. 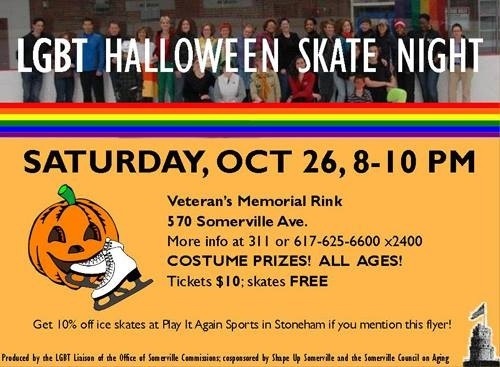 For more information, please call 617-625-6600, ext. 2980. SOMERVILLE – The City of Somerville’s storefront improvement program is expanding to provide even greater financial assistance through reimbursable grants to businesses and commercial property owners who renovate or restore building facades, revitalizing business districts and making storefronts more attractive, safer and accessible to all. 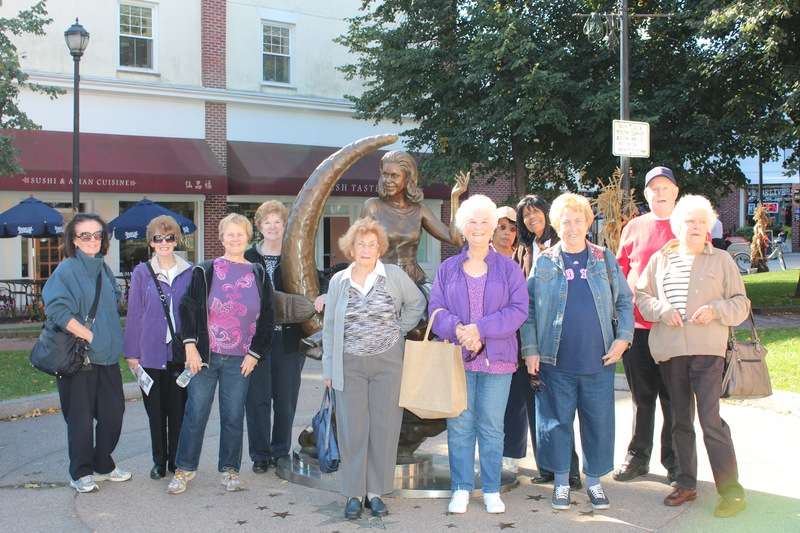 “Jaunts with Janine” continued with a trip to historic Salem for a walking tour of the Chestnut Street area. Julie Arrison, Site Manager for the Philips House led us on a great tour.